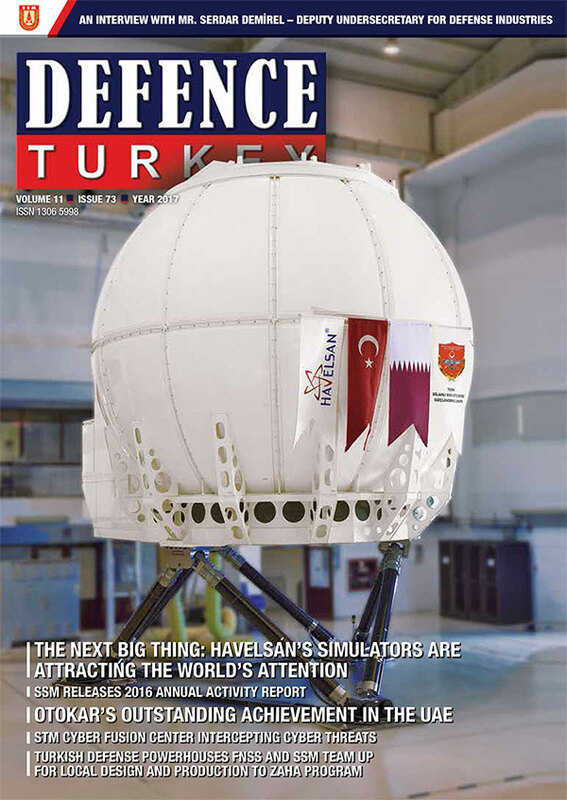 Ayşe Akalın Evers of Defence Turkey magazine caught up with ATC’s President Howard Beasey for an exclusive interview on 17th February, 2017. Mr. Beasey shared insights from the 35th Annual Conference on U.S.-Turkey Relations, thoughts on recent developments and details about upcoming events. Expanding Business Footprints into the U.S. 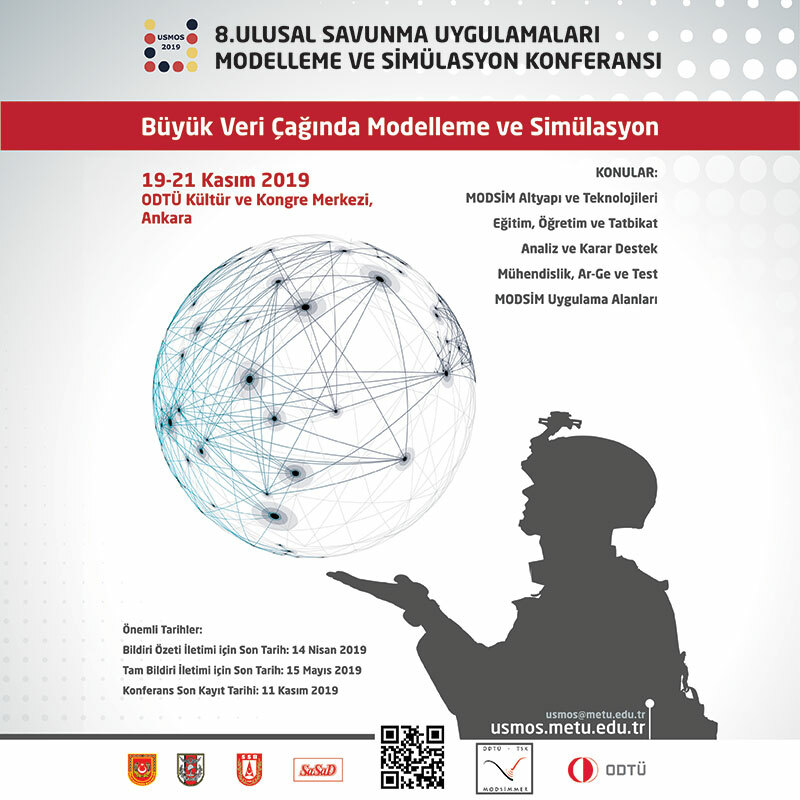 The defense topics on the radar for this year’s event will include the important U.S.-Turkey strategic relationship. Mr. Beasey reflected upon the whirlwind of recent administrative change “There is so much change going on in Washington now with the new administration and President Mr. Trump. Within 30 days he ordered a counter ISIL counter terrorism strategy review, particularly as it relates to Syria. We should see something come out on this shortly. There have been some visits to Turkey recently. The CIA director Mike Pompeo was here in Turkey, last week.” The visit by the newly appointed CIA director Thursday, February 9th, was less than 48 hours after a phone call between Mr. Donald Trump and Turkish President Mr. Recep Tayyip Erdoğan. Marine Corps Gen. Joseph Dunford, the nation’s highest military officer as chairman of the Joint Chiefs of Staff is likely to be here this weekend. These meetings are all talking about where are we going in this relationship as it relates to Syria. General James L. Jones, Chairmain of the ATC, has good relationships in the current administration, and according to Mr. Beasey a high-profile list of attendees is expected at this year’s prestigious event. Mr. Beasey commented on the fact that high level NATO meetings had recently occurred “The Turkish Minister of Defense Mr. Fikri Işık and Defense Secretary Mr. James Mattis had an opportunity to meet this week with NATO.” On February 15, at the NATO Defense Ministerial in Brussels, Belgium, the secretary recognized that contributions that Turkey has made to the NATO alliance. The Department of Defense reported that Secretary Mr. Mattis assured Minister Mr. Işık of the support of the United States as a strategic partner in the counter-ISIS campaign, welcoming transparent dialogue.The secretary and minister agreed to continue their full range of bilateral defense activities and consultations, and to look for ways to further strengthen defense cooperation in the future. Mr. Beasey shared that the ATC has received very good feedback from Turkey, noting “The Turkish General staff reached out to us and shared with us who they would like us to invite. Turkish Undersecretary for Defense Industries, SSM, and Prof. İsmail Demir have made good commitments that they would like to attend. We always look to set the stage for a tangible result to come out of the conferences, some sort of industry cooperation or the resolution of a specific issue.” In addition, Mr. Beasey noted that Gen. Hulusi Akar of the Turkish Army and General Dunford know each other very well. General Dunford was the first international leader to visit Turkey after the coup attempt. ATCs role is that of a platform setter, with a number of events that create the opportunity for dialogue. “We will have our Chairman’s trip this year. We’re looking at leading a Transportation Technology delegation from March 26-31, 2017. It is a commerce certified delegation to Turkey from the US, which is a good vote of confidence in the Turkish economy.” The Transportation Technologies Trade Mission to Turkey will help facilitate further U.S. company participation in this market, the U.S. Department of Commerce is planning an executive-led trade mission in the transportation technologies sector. The trade mission will stop in Istanbul, Ankara and Izmir and will feature U.S. firms that provide hi-tech equipment, systems and technology solutions from the four major modes of transportation (air, rail, land and marine). Turkey has long served as the crossroads between Europe and Asia. Utilizing this strategic geographic location, the Government of Turkey has planned to make significant infrastructure investments, funneling over $ 250 billion into upgrades in roads, airports, and other infrastructure by 2023, the hundredth-year anniversary of the founding of the Turkish Republic. To help facilitate further U.S. company participation in this market, the U.S. Department of Commerce is planning an executive-led trade mission in the transportation technologies sector from March 26-31, 2017. The trade mission will stop in Istanbul, Ankara and Izmir and will feature U.S. firms that provide hi-tech equipment, systems and technology solutions from the four major modes of transportation (air, rail, land and marine). This mission will provide an excellent opportunity for companies to meet with Turkish business partners, industry representatives, Turkish municipal officials, and government officials. It will also include unique one-on-one meetings, networking events, and site visits, in addition to interactions with private industry representatives and U.S. Embassy specialists. Participants will not be limited to the Turkish market; participating companies will also have the chance to meet with U.S. officials from the “partnership posts” of Turkey, namely Uzbekistan, Azerbaijan, Georgia and Turkmenistan. “Last year our topics were innovation and investment partnerships. This year will be retail and manufacturing in Chicago. The way we decide on the summit topics is by looking at the stats, surveys, participation feedback, from our conference. We can only scratch the surface at the conference on a broad array of topics. 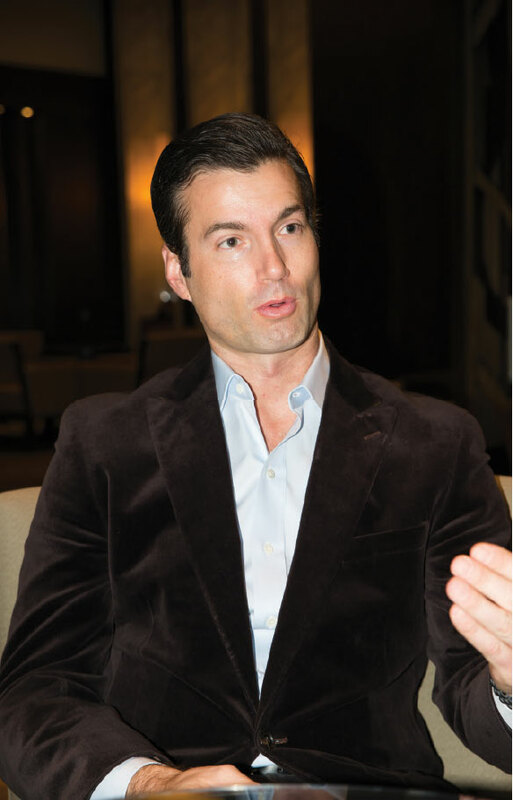 We build the summit series around those topics that we think the relationship wants to know more about.” Mr. Beasey noted that the ATC wants to expand the footprint in the U.S. as well, with an intentional effort to go West, outside of Washington. They were in Boston last year, Chicago this year. May 21 2017, 4:00 PM - Tue, May 23 2017. This year’s conference venue is new, it will be at the Trump International Hotel Washington, D.C. It is a beautifully transformed century-old post office building. With its recent Grand Opening on October, 26, 2016, it is one of Washington’s most talked about hotels.